We just started overhauling the site. I hope you like it! 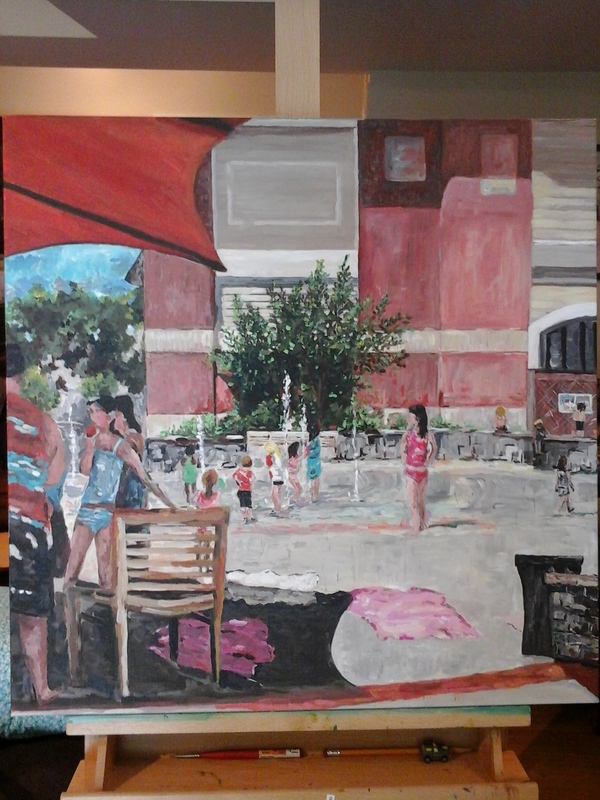 This is what I’m working on right now: a summertime scene from Olney, Maryland.